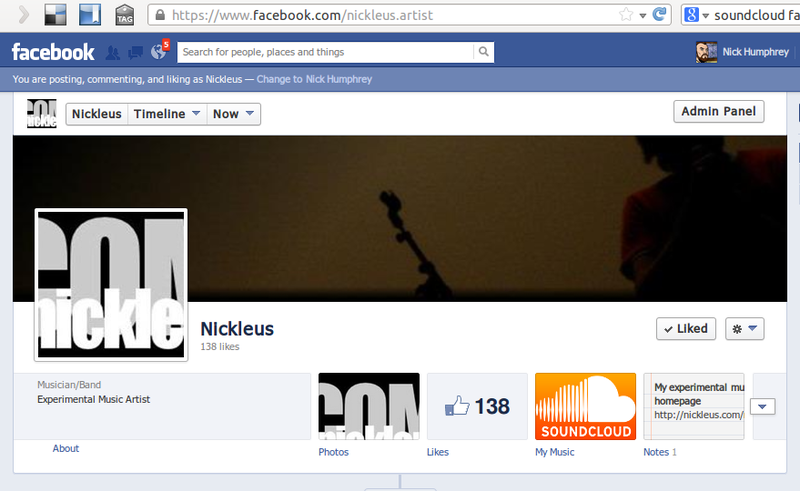 I have a Facebook page for my music. 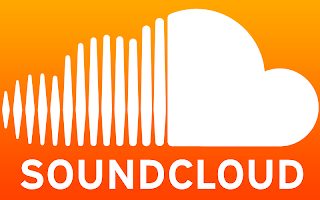 I have all my music on SoundCloud and I want people to be able to play my music directly from my Facebook page, so I went looking for a SoundCloud player. 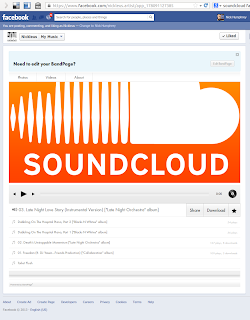 As of today, 20130606, it seems as if the official SoundCloud player app for Facebook isn't available because it is being developed/fixed, so SoundCloud recommends 2 different 3rd-party players. 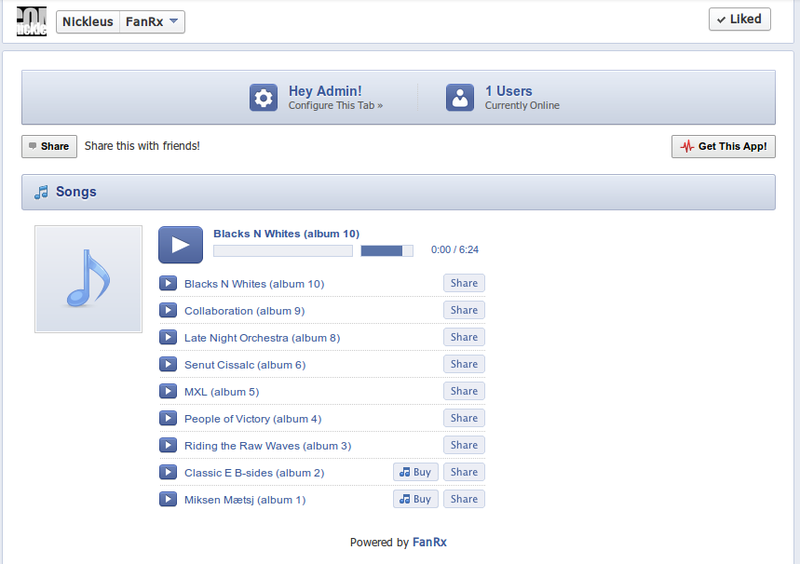 I've tested both BandPage and FanRX and imo BandPage is the clear winner. * you can set an image at the top of the player, that, when clicked, will send users to a webpage of your choice, e.g. your SoundCloud profile. 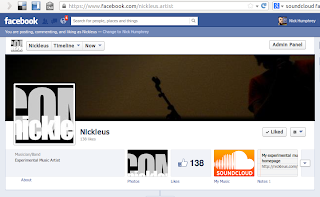 See my BandPage/SoundCloud player "in action" on Facebook. 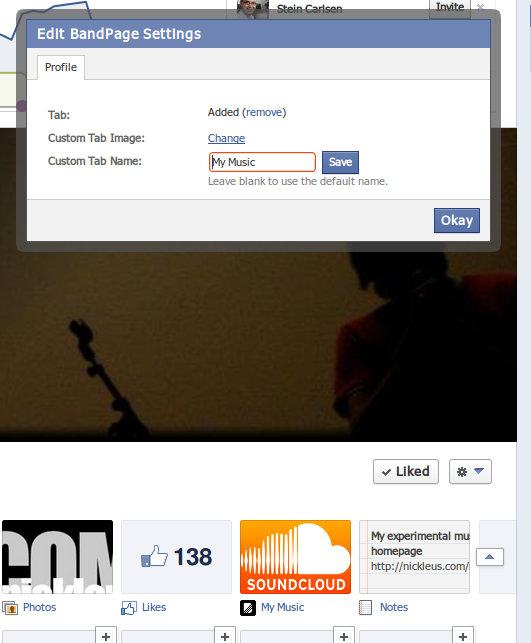 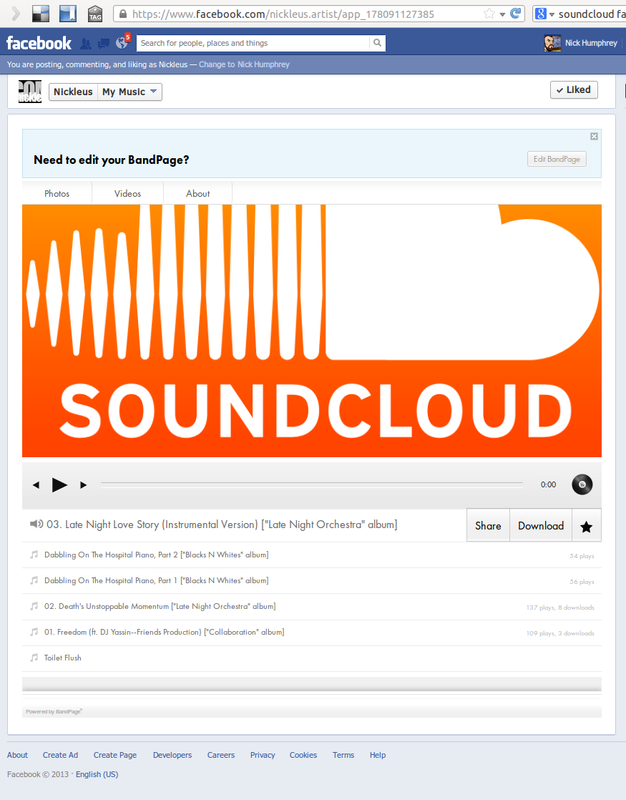 Note: If you need a guide to adding your SoundCloud tracks to your BandPage player on Facebook then read "Adding SoundCloud tracks to your BandPage Profile"